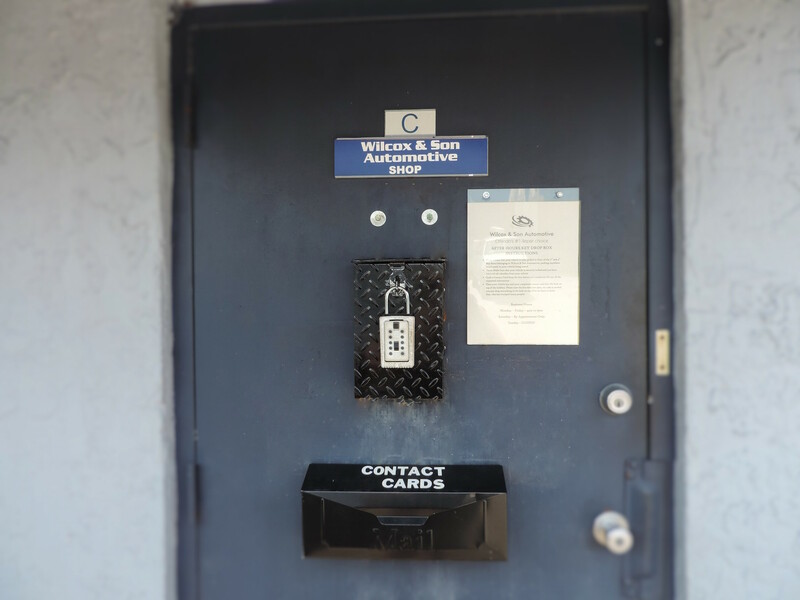 Wilcox & Son Automotive is a family owned and operated business delivering honest and professional auto repair and maintenance services. Our ASE certified technician uses today’s latest automotive technology and diagnostic equipment to be able to give your car an accurate and thorough diagnosis EVERY TIME! We are equipped to handle all major and minor repairs as well as complete maintenance on all foreign and domestic vehicles. We understand that getting your car repaired can be a major hassle. We are committed to making your experience with Wilcox & Son a pleasurable one. We promise to offer you exceptional customer service and accurate and honest repairs at reasonable prices to fit any budget! Everyone wants your business when your car has a problem, but at Wilcox & Son we want to help you prevent problems from happening in the first place! Stop by today or give us a call to schedule an appointment. We look forward to exceeding your expectations.